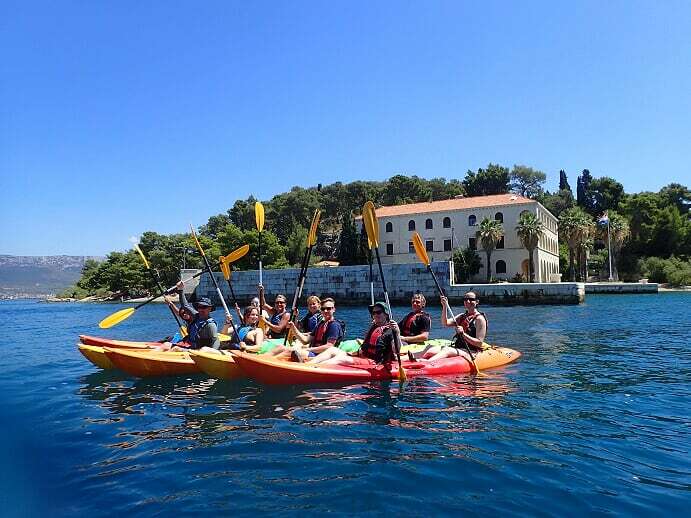 Tour is around the town of Split and fascinating Marjan hill while enjoying the spectacular views. You can go in the morning and enjoy the relaxing morning session or in the afternoon and look at the magnificent sunset from the sea. During the tour, you will have snorkeling break and go cliff jumping! From small beginner jumps to serios adrenaline jumps… you choose! 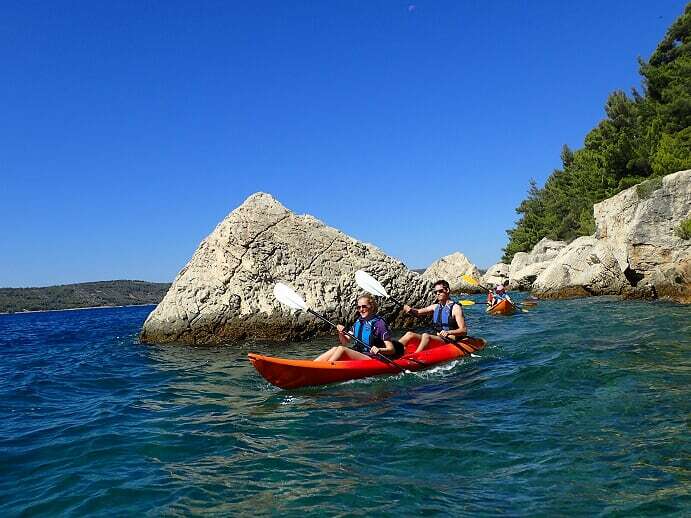 water soloing, Titova VilaYou’ll watch local history and culture as you paddle along the coastline, explore fascinating cliffs and beaches, enjoy fantastic views on the surrounding islands and hills. The good thing is that no previous experience is needed! 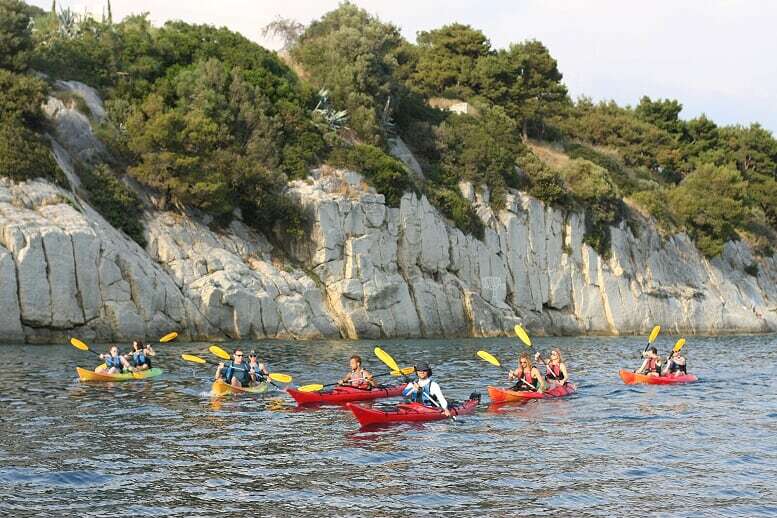 Our experienced local guide will provide you training so you will learn the skills to master your kayak and be safe and comfortable on the water. water, swimsuit, a hat for sun protection, T-shirt, sun cream and a towel.